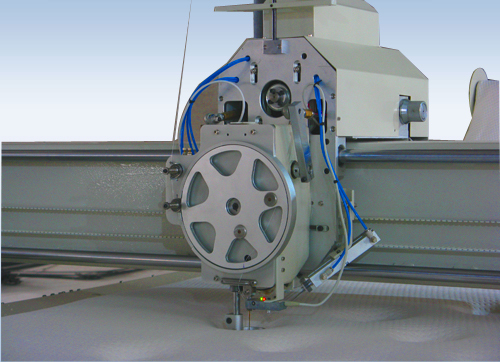 HF-DZ-1High Speed Computerized Single Needle Quilting Machine is a new high efficiency and high automatic equipment developed by our company. 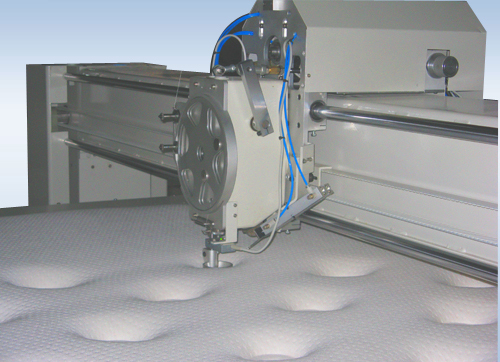 It widely used to sewing many kind of beautiful patterns on the high grade cover of the mattress, bedding, home textile and so on. 1. 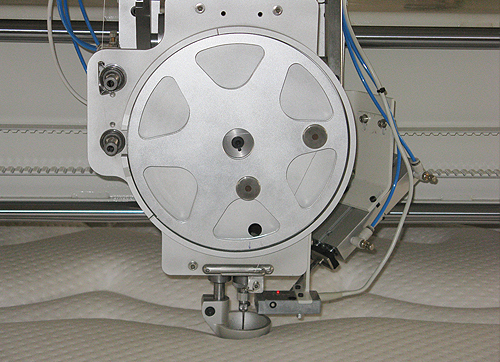 Adopt advanced outsize rotary hook for sewing, auto thread-breaking checking and quilting. The presser foot can be adjusted to different thickness. 2. 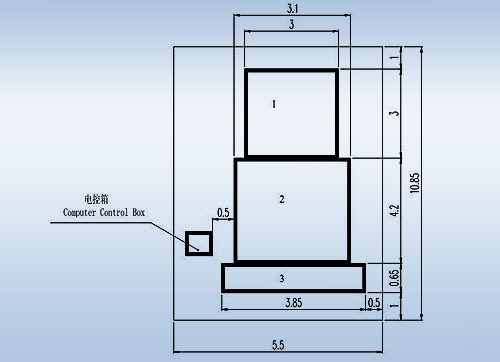 Equipped with high-capacity computer that can deal with various kinds of complicated patterns. Can run by continuous or interval way according to fabric and processing requirement. 3. 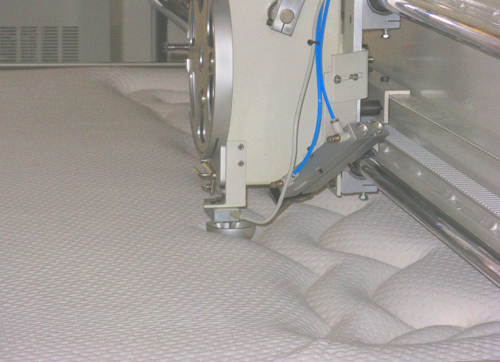 360 degree-jump quilting, can sew hundreds of patterns, the maximum storage of patterns reaches 200. 4. 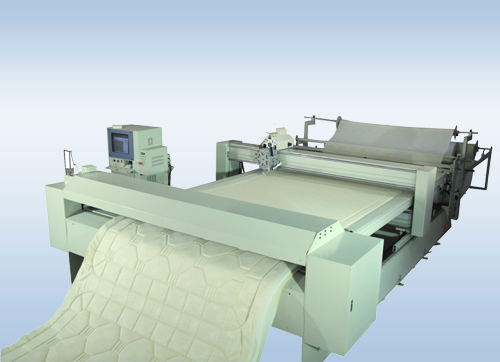 Equipped with functions such as shift output counting, total output counting, pattern effect display, processing locus display, thread auto-cutting, needle auto-lifting, auto-stop when thread-breakage, etc. 5. Online vectorial angle correction and return parameter correction. 6. Adopt Japan servo motors for controlling ensuring more precision. 7. Low noise, low vibration, stable performance. 8. 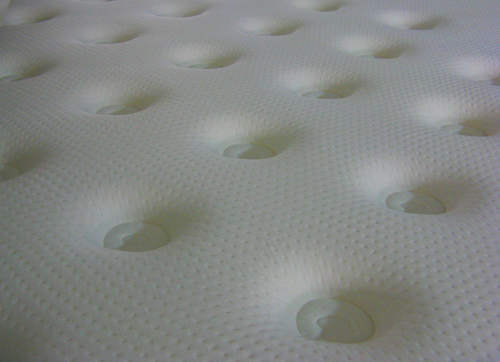 Special pattern-designing software can be exerted. Scanner-input can also be realized.